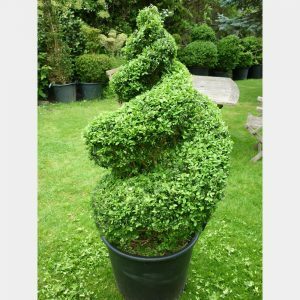 Individual English grown Topiary from our field stock. 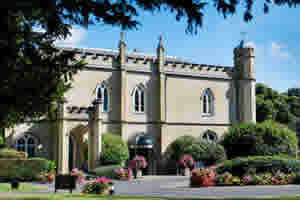 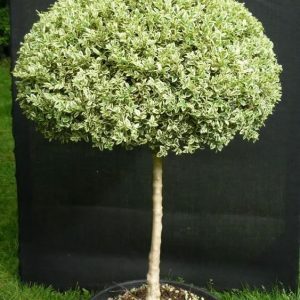 One off plants unless otherwise stated. 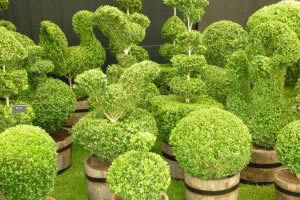 More plants will become available when fully formed. 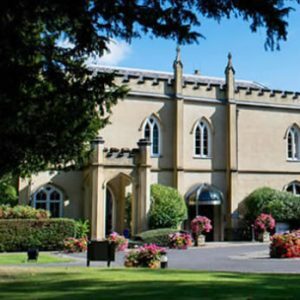 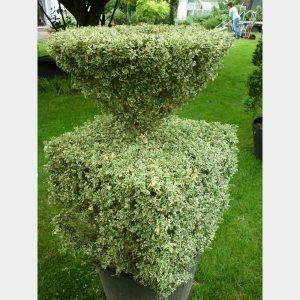 James has been growing, cutting and nurturing his topiary plants for 20+ years. 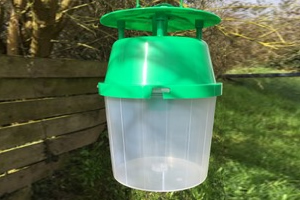 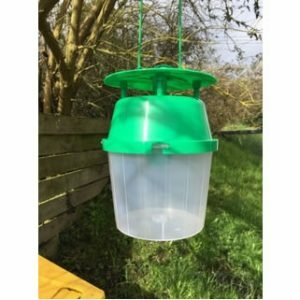 He uses organic well rotted horse manure and feeds the plants regularly with a combination of slow release granules and ‘Effective Micro-organisms’ (EMO*). 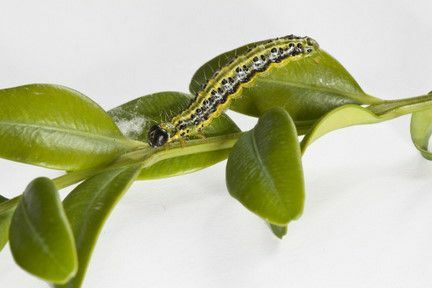 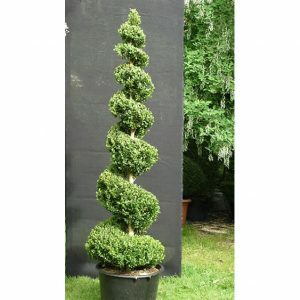 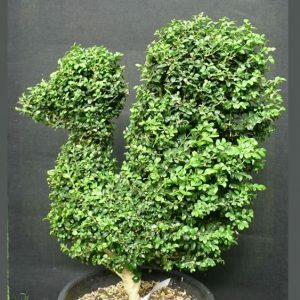 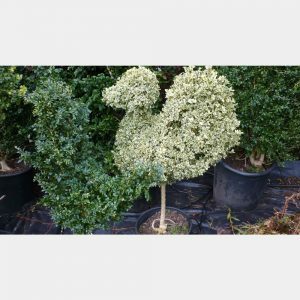 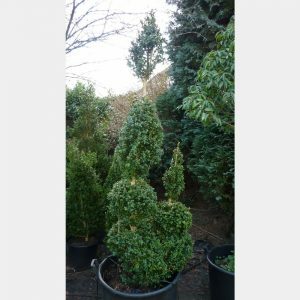 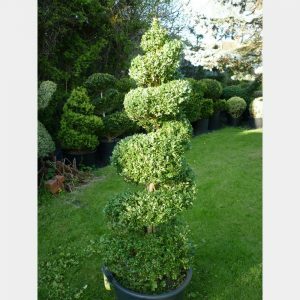 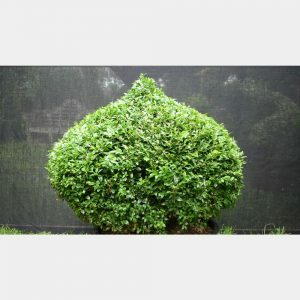 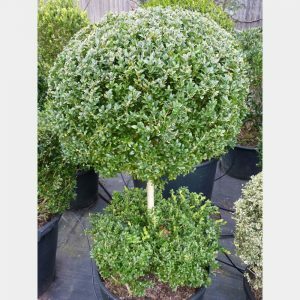 View basket “Buxus sempervirens Ball on Stem with flat hedging at base” has been added to your basket.